Two intrepid smurfs went to a far flung Scottish island to assure the success of a UK covering giga field. This fund will help cover their basic travel expenses. 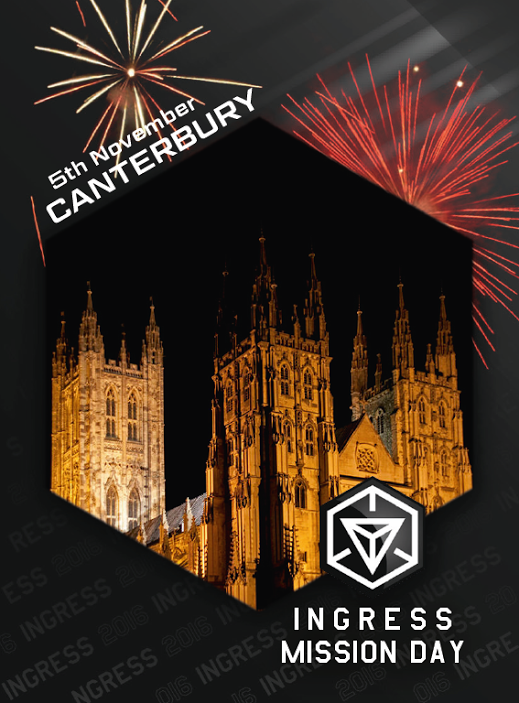 Agents donating over €10 will get a rare Canterbury Mission day card and some other treats sent to their home. Earn a chance to win an IRFN patch! See details.